An application for a wind turbine near Bridgnorth has been opposed by a parish council – just weeks after councillors in a neighbouring village unanimously voted against a similar project. Chetton Parish Council registered its opposition by secret ballot to an application for a controversial 86-metre high (282ft) turbine at The Hills, near The Down, which locals claim would blight the Shropshire countryside. It is the second application in the area west of Bridgnorth that has been opposed by councillors this summer. Anti-wind campaigner Dr Chris Douglas, of Stop Bridgnorth Wind Farm, said: “What this demonstrates is that local people categorically do not want wind turbines to scar this beautiful part of the county. “Each of the parish council meetings has been packed with people fiercely opposing the plans and we are delighted that our elected parish councillors have been listening to the arguments put forward by their parishioners. “It’s not that the residents are against renewable energy schemes, they just see these developments as gross violations of a beautiful area and inappropriately sited. “It is now in the hands of the planners at county level. 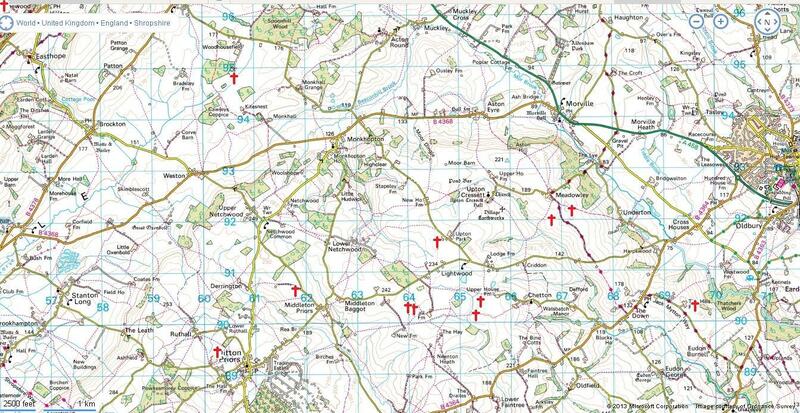 Morville Parish Council has objected to a scheme for a windfarm at nearby Meadowlea, which has been subject to a high-profile protest campaign led by William Cash of Upton Cressett Hall. Pre-applications for two turbines at Chetton and a single turbine at Bourton, near Much Wenlock, have recently been submitted. A planning application to construct and erect a 50KW wind turbine on Woodhouse Fields in Bourton, Much Wenlock, was submitted on July 15. The plans are pending consideration and can be viewed on the register on Shropshire Council’s website.